The cities of Brooklyn Park & Brooklyn Center form the Brooklyn Park Basketball Program (BPAA), offering House League Basketball for elementary boys from grades 1-5 & girls from grades 1-4. The program emphasizes fun and equal participation for all players. Teams are comprised of 8-10 players engaging in practices, skills events, games and the season-end tournament. Registration opens in August and the program runs from November-February. Coaches and teams are assigned during the month of October. Players are assigned to a team by the League Commissioner based on grade, school, and other requests. Please note that requests for certain coaches and/or players are not guaranteed. Games are held on Friday nights from November through January. Games run for one hour between the hours of 6:00 - 9:30 p.m.
An End of Season Tournament will be held the first weekend in February. 1st, 2nd, 3rd and 4th grade divisions play in an instructional league during part of the season, followed by regular league games. 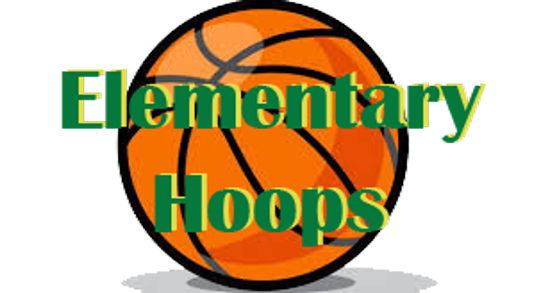 5th grade boys division plays a full season of league games. Team practice and game schedules will be posted on their respective team pages on our website. Teams have a minimum of one practice per week with older teams periodically having either an extended practice or a 2nd practice night in a week. Head Coaches select their practice dates/times at the Coaches Meeting held in mid-October. In addition to regular season games, the Elementary program participates in an End of Season Tournament typically held the first weekend in February. A numbered jersey is provided to all players as part of their registration fee. The jersey is yours to keep at the end of the season. Replacements for lost or damaged jerseys incur a $10 fee if one is available. Shorts, shoes and socks are not provided by the league.